Local barbers have their own ways of giving people a haircut with their different hand movements and stunts that make them popular. 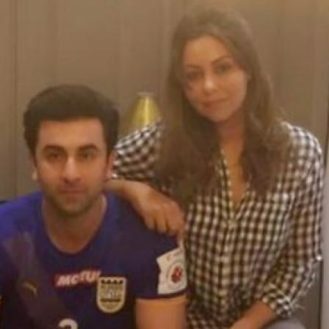 However, a Pakistani barber has taken it a step further with his surprising new hairstyling technique that is unbelievable yet bizarre and will definitely surprise you. Twitter user and Pakistani journalist Omar R Quraishi tweeted out a video of a perfoming hairstylist that will amaze everybody. 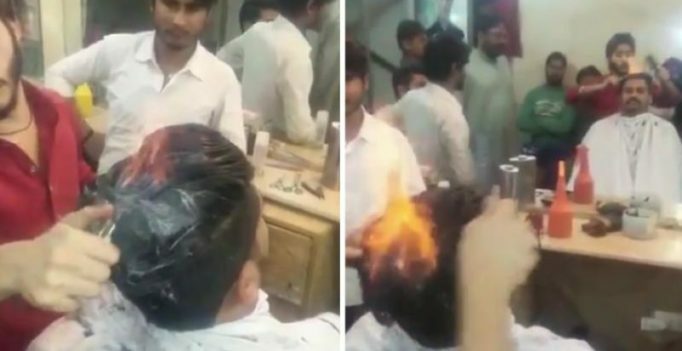 The barber gives a haircut to people using fire. The barber puts lotion and some powder and then removes a lighter to set the hair on fire. The hair stylist then uses a comb and pair of scissors and goes about his usual business of shaping the hair to suit the person.